When you need a moving company that’s dedicated to providing your family with great service, Budget Movers is the professional to turn to. We are dedicated to your satisfaction at all levels of our company and management structure, and we have more than adequate connections in the San Antonio, TX, area and beyond. Budget Movers has been a locally owned and operated business since 1981, and we work as nationwide, statewide, and local movers in order to take you anywhere in the country. We partner with Wheaton World Wide Moving for out-of-state projects, linking up with the hundreds of Wheaton agents in the U.S. to make sure we get you safely and successfully moved to your new home. Our movers want to provide you with a great experience, and we do our best to guarantee they do so. Our experienced movers are full-time professionals who will arrive in uniform so you can tell exactly who is authorized to handle your belongings. We also offer free estimates; one of our moving professionals will come to your home and evaluate your project before presenting you with a number. 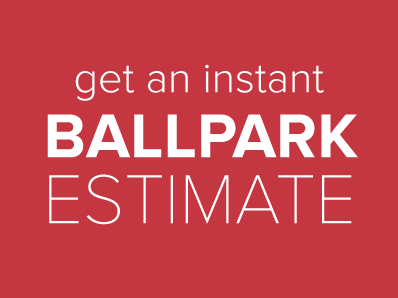 If you’re concerned that the estimate isn’t accurate, we’ll send another moving professional—even the president of the company, if necessary—to make sure you’re comfortable with the scope of the project. We’re proud to say that 80 percent of our customers are repeat customers or referrals from previous customers: our clients’ satisfaction tells us we do a good job. To make an appointment to receive an estimate, call 888-491-6683.